NI recently announced a small form factor instrument that packs a punch called VirtualBench. I interviewed Chris Delvizis, a Senior Product Manager at National Instruments about this new hardware. Aside from containing several instruments essential to a typical benchtop lab setup. It also works right out of the box with built-in software for the PC that loads when you plug in the USB cable. The NI VirtualBench iPad app is now available. 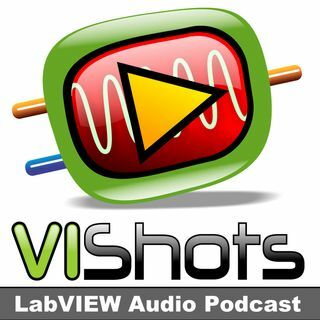 Click the player above to listen to this weeks podcast ... See More episode, where we break down what VirtualBench is and if it's the right hardware for you.